CONFESSION: at the risk of sounding salesy, I definitely don’t share this shake enough. 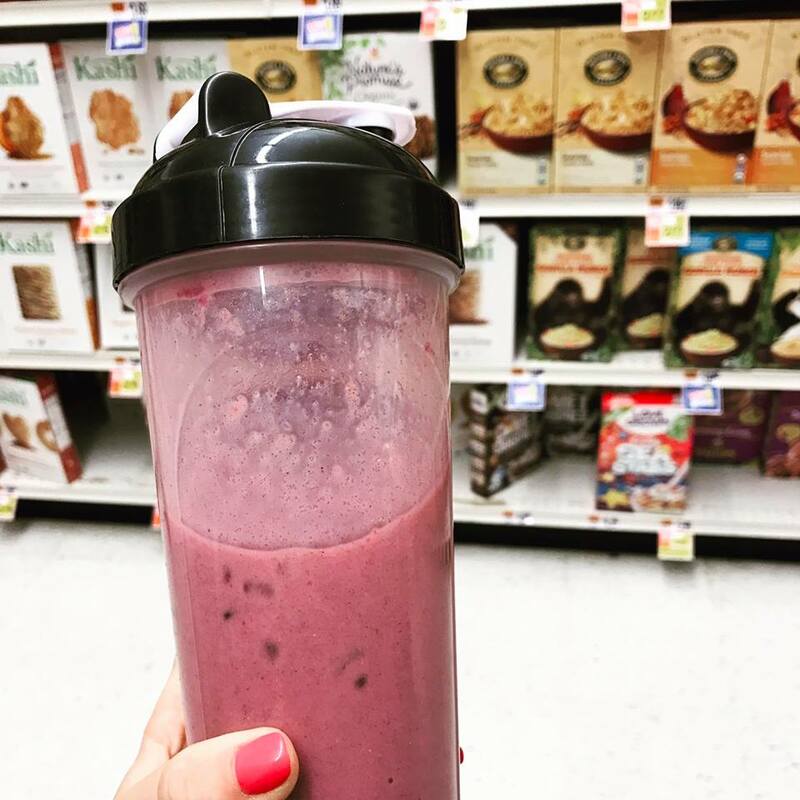 Reality is this superfood packed milkshake was a complete lifesaver as I went through my 6 week program (and I still drink it daily to this day). Not only did it help CRUSH my mega sweet tooth. It kept my energy high through a calorie deficit. I never got sick of it cause my recipe options were endless (hello healthy frozen peanut butter cup). Plus, it was one quick meal a day that I didn’t have to think about and could take on the go. Saving me time and money. And trust me, I did my research. These are ingredients I stand by and I feel so good knowing I’m putting the nutritional equivalent of 5 plates of salad a day into my system. It’s also packed with supplements I used to spend so much money on buying and time figuring out how the heck to incorporate them into my diet (things like hemp, maca, pre and probiotics, acai, chia, flax, spirulina… list keeps going). So I’ll be over here getting my energy, clear skin, and cravings crusher in the form of chocolate pudding. You can always try too! Message me for deets! 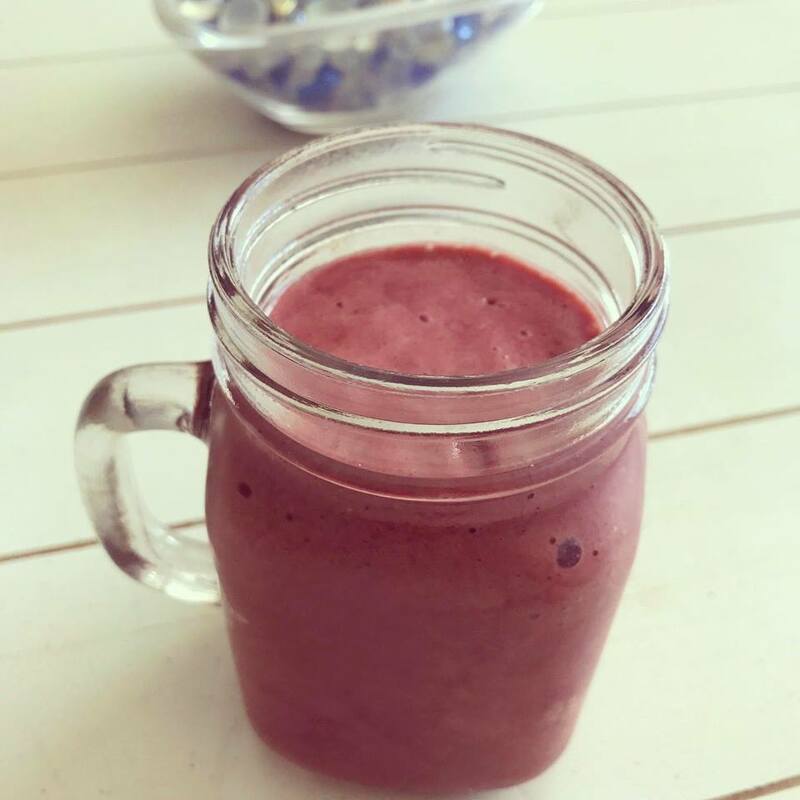 This entry was posted in Nutrition and tagged meal replacement, shakeology, superfood shake, superfoods, weight loss shake, why should I drink shakeology on January 25, 2019 by danielle. Yea neither was I. And I have to be honest I was a fraud the first year of my business because I didn’t understand the VALUE of what I was putting into my body and didn’t want to “waste” my calories on a drink. I like to EAT. Then I did my research… and made myself a promise. I would drink my shake daily and not worry about the calories. How much weight could I gain from 70 vitamins, minerals and superfoods from the earth. What could be so wrong about adding in probiotics, digestive enzymes, and superfoods that may prevent cancer, can potent tially decrease inflammation, and may help fight heart disease, diabetes, and obesity? What happened?! This entry was posted in Miscellaneous, Nutrition and tagged clean eating, coach, Drink, nutrition, shake, shakeology, superfoods on June 1, 2017 by danielle. So you got your first bag of Shakeology Now what?! Here are my tips for some of the perfect recipes! If you follow the directions on the back of the bag- most likely you will make it WAY to thick!!! I use 12 oz of unsweetened vanilla cashew or almond milk and then add a few clean foods to it to add more flavor and variety. Add more or less liquid depending on whether you like a thicker or thinner shake. Also remember that adding a nut or dairy milk, to your shake will make it much smoother than just water. If your shake is still too thick or too gritty, reduce the amount of Shakeology you use or pour in an extra ounce of milk. It may require a little experimentation, but you’ll get it right if you keep trying! You can also change the texture and flavor of your shake by adding natural ingredients. I like to add peanut (or almond) butter, bananas, strawberries and ice. Other ingredients to consider are Greek yogurt or avocado. If you’re using the vegan formulas, Beachbody experts indicate that they may actually have a more grainy texture as a result of the rice and pea proteins used. Consider switching to the non-vegan options. Lastly, consider investing in a quality blender. A blender it will make it much smoother than simply using a shaker cup will. Blending it longer may help with the texture. Tropical Vegan Shakeology, 1 cup unsweetened cashew milk, crushed ice, (shake and GO!) – this is my daily staple. 1 Scoop Chocolate Shakeology, 1 cup unsweetened cashew milk, 1/2 cup water, 1/2 frozen banana, 2 tsp peanut butter. Vegan tropical strawberry with 1/2 cup Oj and water, 1/2 frozen banana, 1/4 cup pineapple and 1/4 cup mango. Pour into four dessert cups; refrigerate for at least 1 hour, or until set. Combine Shakeology, oats, walnuts, and raisins in a large bowl; mix well. Add almond milk and peanut butter; mix well with a spatula or by hand. Place in an 8 x 8-inch pan that is lightly coated with spray. Press down to flatten in to pan. Refrigerate for 3 hours. 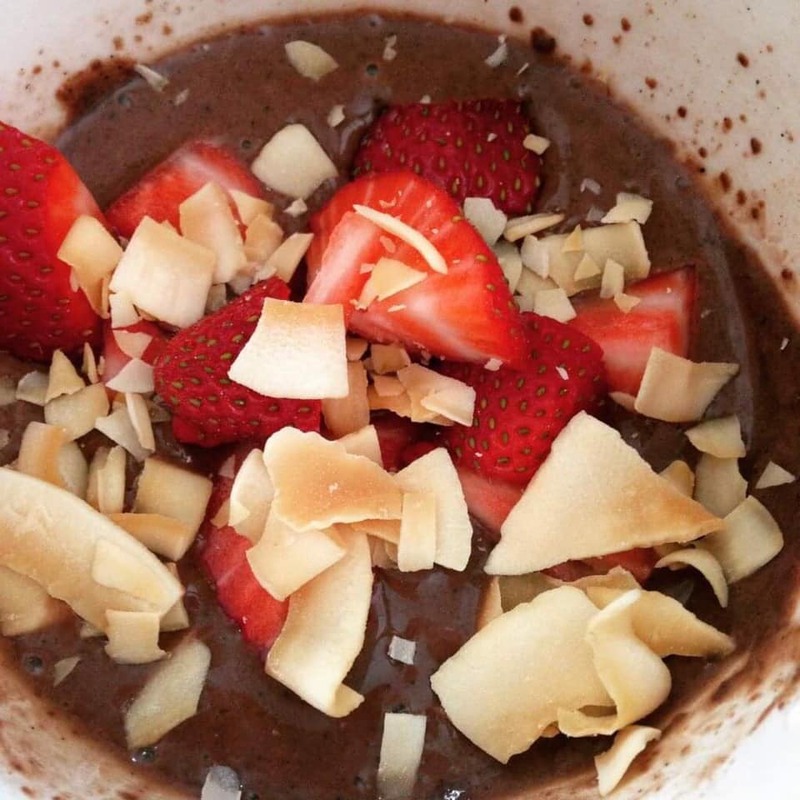 Combine Shakeology, almond flour, and oats in a medium bowl; mix well. Add peanut butter and almond milk; mix well with a spatula or by hand until it forms a thick batter. Roll mixture into fifteen balls, each about 1-inch in size. It may take you a few tries before you find the combo you like, but I will help you get you started in the right direction…ENJOY and stay consistent!!!! This entry was posted in Nutrition and tagged how to make shakeology, shake, shakeology, smoothies, superfoods on April 15, 2017 by danielle. Visit Danielle Prestejohn's profile on Pinterest. Disclaimer: In addition to being a certified holistic health coach and NASM personal trainer I am also an Independent Beach Body Coach.